Free Shipping Included! 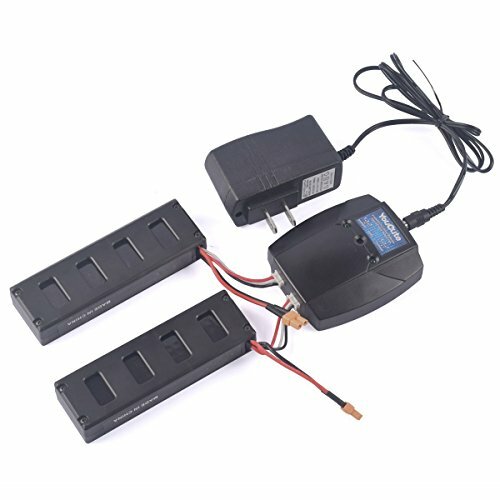 YouCute 2pcs 7.4V 1800mAh Battery and 1to2 charger for mjx B3 Bugs 3 RC quadcopter drone spare parts (2PCS 1800mAh batteries+charger) by YouCute at Open Drone. MPN: B3. Hurry! Limited time offer. Offer valid only while supplies last.